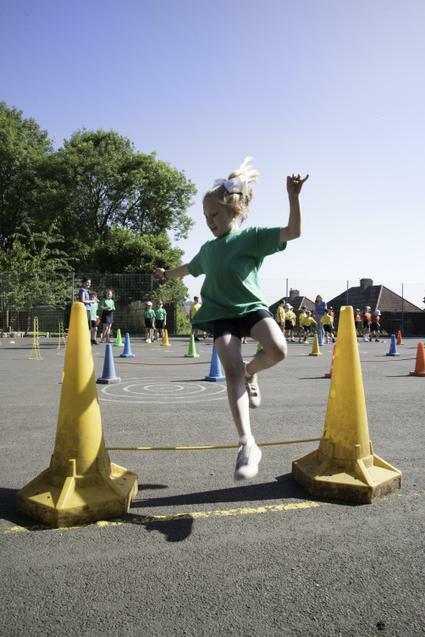 To develop the legacy of the London 2012 Olympics, the government has provided funding to all primary schools to improve sporting opportunities, participation and the quality of physical education offered to children. In 2016-17 this meant we were able to provide all our after school sports clubs for free (significantly increasing participation) as well as involve specialist coaches in our PE lessons and provide additional training for our staff. We also increased the number of children who participated in competitive events. See the impact statements below for further details. Free after school sports clubs. Specialised coaching/training opportunities to ensure staff are better equipped to deliver the curriculum. Children will be given more opportunities to take part in competitive sport. 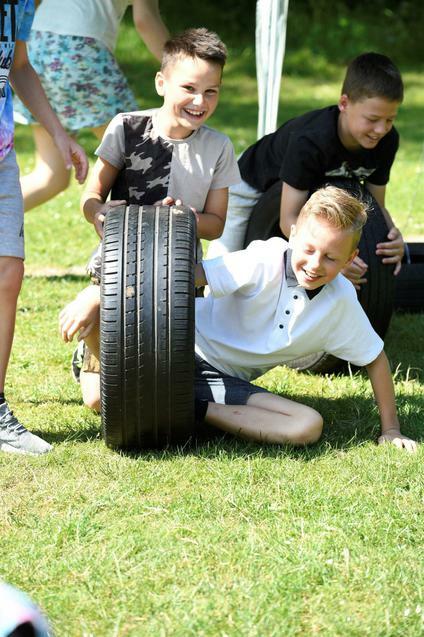 This will include a football league between Beaconside, Holywell and Lickey as well as; multi-skills festivals, cricket tournaments, a basketball league, athletics festivals and regional competitions. Further development of lunchtime activities including a running club. Introducing a new approach to teaching P.E in KS2 with a specialist P.E teacher. Further details can be found in the action plan below. 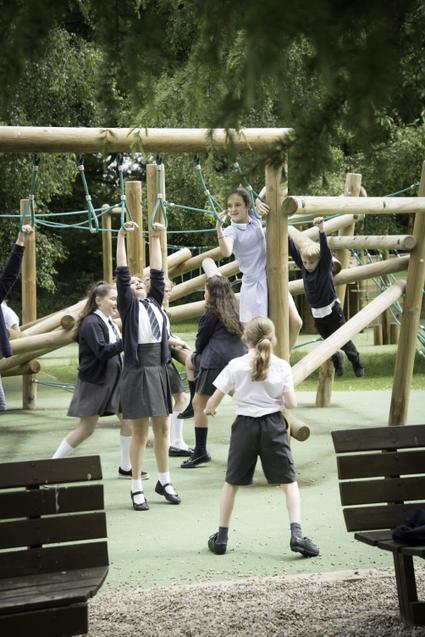 The school's aim is to increase participation in sport, raise performance and increase competition.